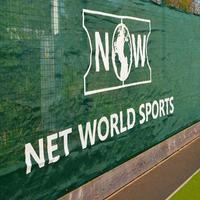 The widest and most flexible range of cricket nets in the world. 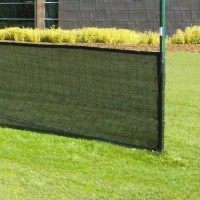 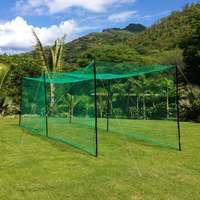 The highest standard of cricket netting available. 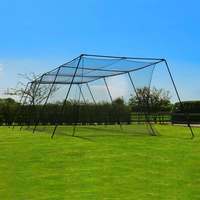 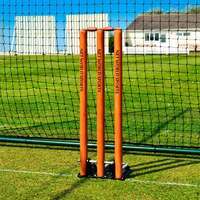 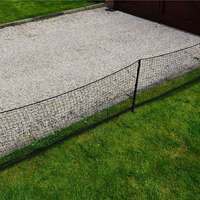 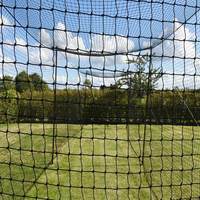 Every cricket net is constructed from UV stabilised and rot-proof cricket net twine. 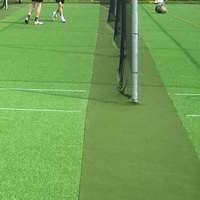 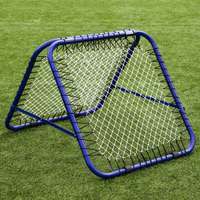 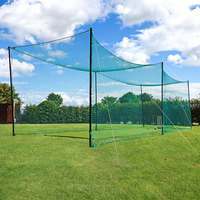 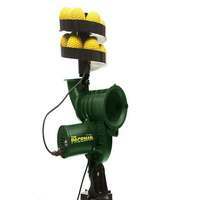 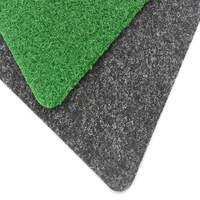 Our cricket nets can be supplied in any size to suit your specific requirements. 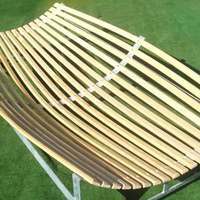 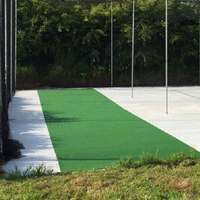 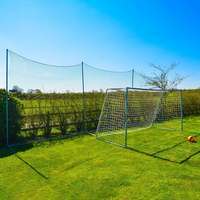 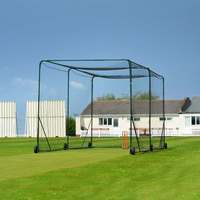 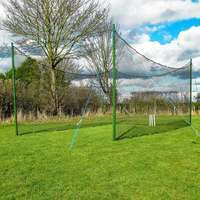 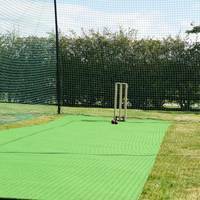 If you need a pre-made fully enclosed drop-in cricket net or off the shelf cricket net panel then please get in touch as we will definitely be able to help.